Soothing cleansing milk gently lifts away make-up and impurities with no need for water. 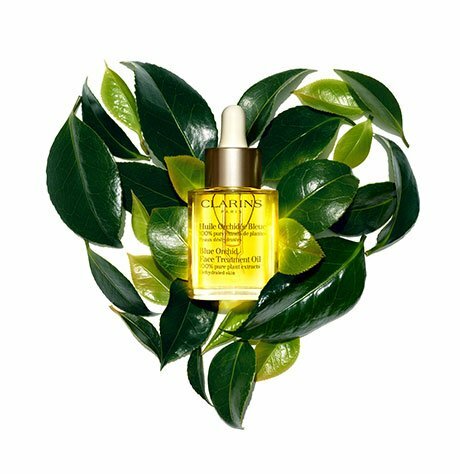 A blend of purifying plant extracts—including Gentian, Moringa Seed, Hawthorn and Sage—help restore balance to oil-prone skin for optimum comfort and radiance. Skin feels soft, supple, and perfectly refreshed. Follow with Toning Lotion with Iris. Purifying facial cleanser for combination or oily skin that gently cleanses, mattifies and refines pores.